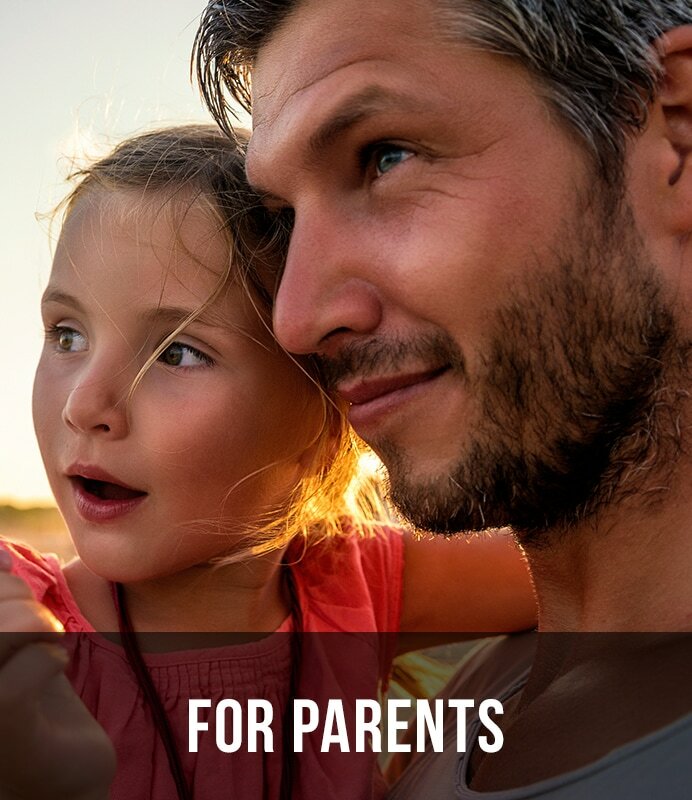 Family Works, Inc. - Family Works, Inc.
﻿Are you a parent looking for an Online Parenting course? Are you a Family Services Agency looking for quality evidence based parenting curriculum? As an introduction, Family Works, Inc’s Parenting Wisely is evidence, research, and skills-based. It holds the distinction of being the only online parent education course for families that is currently listed on the U.S. Department of Health and Human Services National Registry for Evidence-based Programs and Practices. 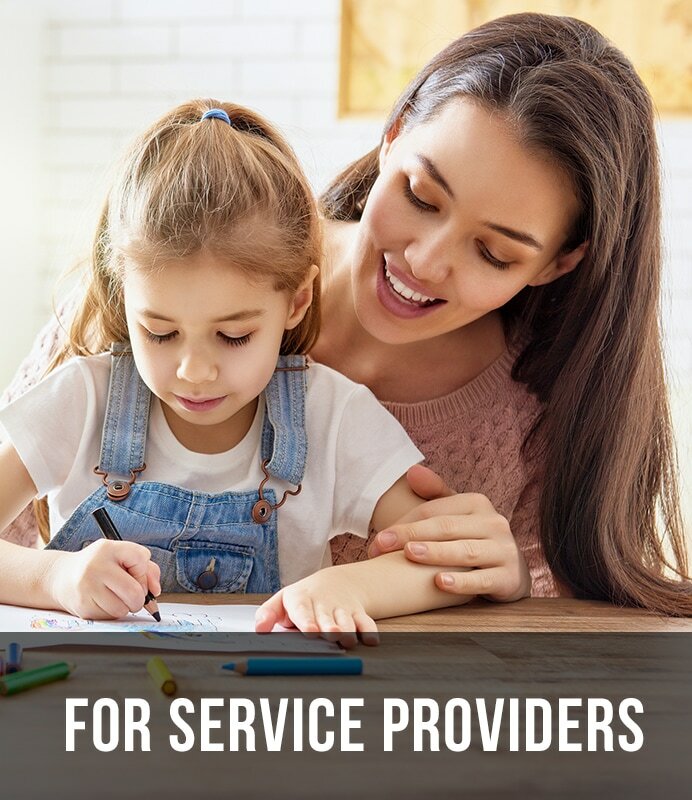 Our work with family service agencies, probation officers, court appointed special advocates, counselors, therapists among others has shown that PW improves parental communications. This allows parents to utilize the communication skills learned in the program to remain focused on creating successful outcomes which are in the best interest of their child(ren). We offer the curriculum in a variety of formats, as well as different versions for your target population. You may be aware that all across the country, Parents and Family Service Agencies are using Parenting Wisely. The program has proved to be an excellent resource for parents with at risk children as well as those who are interested in improving their parenting skills. Recently, our research has shown that the parents most in need of this skill training are unlikely to seek parent education on their own; they need a dedicated advocate to help them. Our organization continues to further the cause for families with children involved in the court system and aid parents in need.